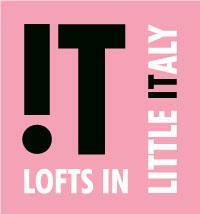 IT Lofts is a boutique loft residence, located in Little Italy where it meets Little Portugal and Dufferin Grove. With architecture that’s geometric, angular and remarkably varied, this is no cookie-cutter construction project. 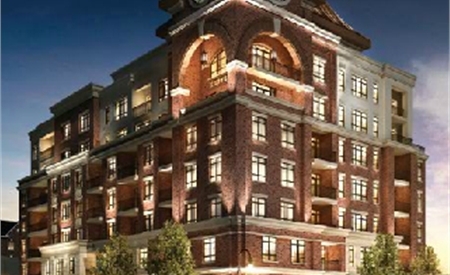 IT Lofts is an artful blend of design and function that merges glass and concrete with striking marble accents, dark with light, recessed spaces with jutting elements. It all works together to create a harmonious structure that’s unexpected, exciting – and remarkably beautiful.